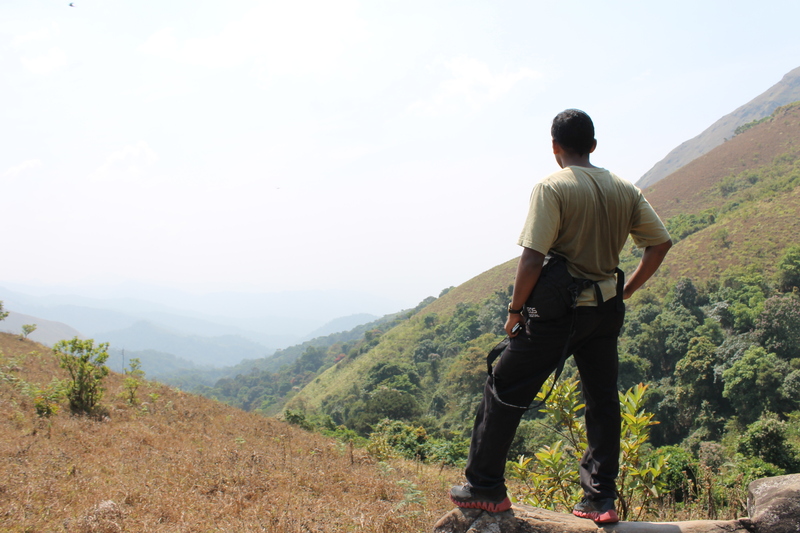 Situated amidst the beautiful Western Ghats, Kakkabe is a breathtaking village that lies in Coorg. It is about 35 kms from Madikeri and can be easily reached via road. It is well known for the production of honey, which is the largest in quantity in South East Asia. It has become a popular destination for tourists because of its beauty and tranquility. The town is ideal for a perfect weekend getaway with the family. The dwellers in this town are Kodavas. Apart from the beauty of the village, Kakkabe has a holy temple named Padi Igguthappa. 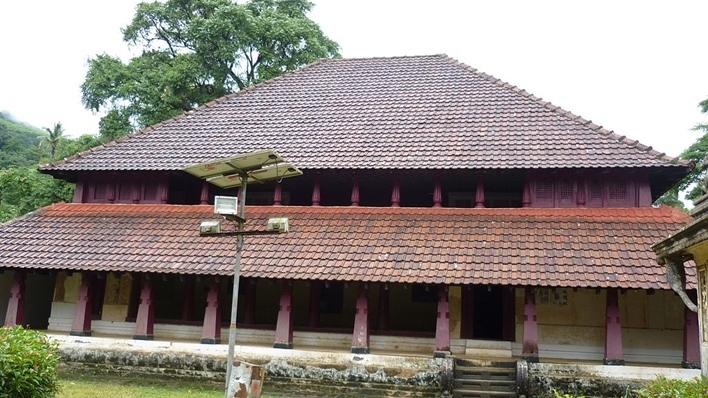 Thadiyendamol, the highest peak in Coorg is a main attraction along with the Nalnad palace. 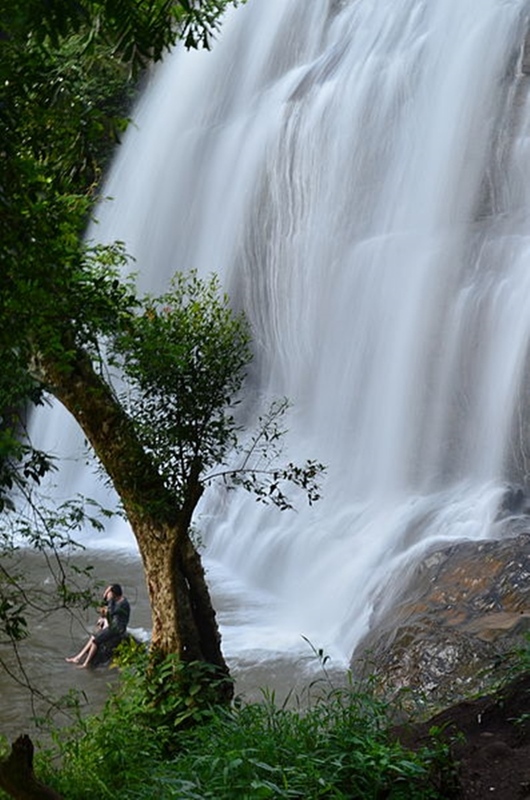 It is also well known for Kabbe Pass and the Chelavara Falls. The village is famous for the treks, it has a range of wildlife species and plants that dominate the rain forest. The rainforest is famous for species that include barking deer, flying squirrel, Pangolin and a wide range of birds. The best time to visit Kakkabe is from September to May. The ideal period for bird watchers is post monsoons. The local temples celebrate festivals during the month of March and April. Thadiyendamol: It is the highest peak in Coorg which is at 5730 feet. It is also the second highest peak in Karnataka. Being at a height, the peak has a picturesque and breathtaking view that is worth the trek. It is surrounded by original forests and springs. 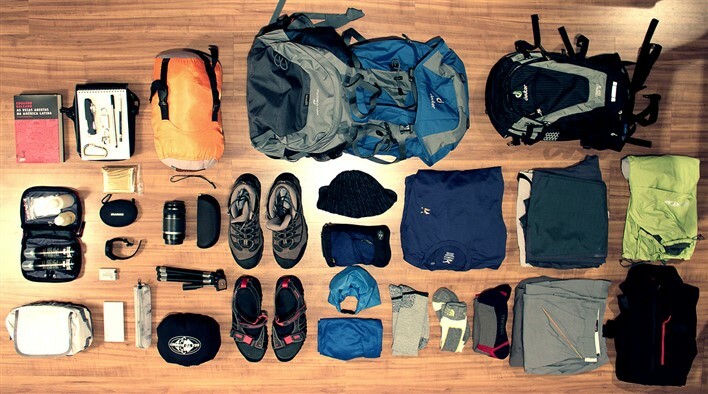 The peak is best suited for an adventure lover, it takes about 2 to 3 hours to reach the peak. If you are trekking on a clear day, you will easily be able to see the coastline. There are two routes for the climb, if you head from the Palace Estate, the climb will be shorter. But the longer route is picturesque and scenic. Palace Estate is the base camp for trekking. Nalknad Palace: At the end of the Thadiyendamol peak, lies the Nalknad Palace. The palace was built in 1972 and belongs to the King Langaraja. In older days, it was the hunting lodge for the royals and also a summer home for the kings. The palace has a unique architecture and breathtaking paintings. It also has intricate carvings in wood and the structure has paintings as well as historical architecture that surrounds the walls. The palace is a delight for an architecture enthusiast. Padi Igguthappa Temple: This temple is dedicated to Lord Subramanya, another name for the Lord is Igguthappa. The god is known as the Rain God and Kodavs worship as their main deity. It is strongly believed that the God has super powers and the devotees can ask for anything they want. This temple forms the traditional roots of the place and is significant in the life of the locals. A festival named Kaliyarchi is celebrated here in the month of March. Hundreds of devotees make it a point to remain present for the festival. There is a procession and ceremonial dances that form the highlight of the festival. Chelavara Falls: The falls are usually visited by tourists or adventurers who visit Kakkabe. The falls are heavy and you can hear the sound of it from a distance. The walk towards the falls passes through huge cardamom and coffee plantations. It is a serene place to visit. Karada: Karada is a must visit spot for everyone visiting Kakkabe. It is an ancestral home close to Kakkabe. It offers scenic beauty, adventures and a gorgeous view of the horizon. It is an ideal destination to relax and unwind. Kakkabe is a well-known destination for adventure sports. It is a trekkers paradise and an ideal spot for people who love nature and seek serenity. There is a range of small and medium treks, although the same should be avoided during the months of monsoon. The most preferred trek is Thadiyendamol peak, which is the second highest peak in Karnataka and is a long trek ideal for experienced trekkers. The best part about the trek is the view from the top, which is undoubtedly breathtaking. The peak is suitable for rock climbing as well. It has a convenient access to climbers and provides a challenging and thrilling experience. The nearest airport is at Mangalore which lies at a distance of 172 kms and Bangalore lies at a distance of 260 kms. The nearest railway station is at Mysore which is at a distance of 127 kms and Mangalore at a distance of 172 kms. There is a road network connecting Kakkabe with Bangalore. There are regular buses plying from Bangalore, Mysore, Mangalore and Hassan. If you take the road network, you can drive from Bangalore to Srirangapatnam to Hunsur. From Hunsur, you can head to Kushalnagar, then to Madikeri, Bettageri, Napoklu and Kakkabe.